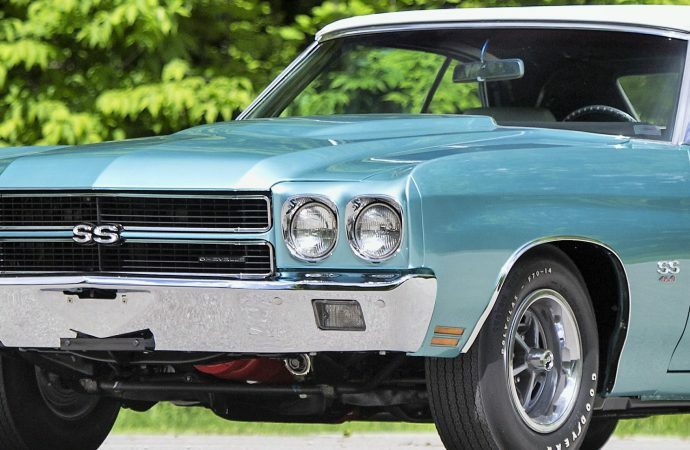 Mecum Auctions continues its busy schedule with the inaugural Louisville, Kentucky, sale September 8-10 at the Kentucky Exposition Center. 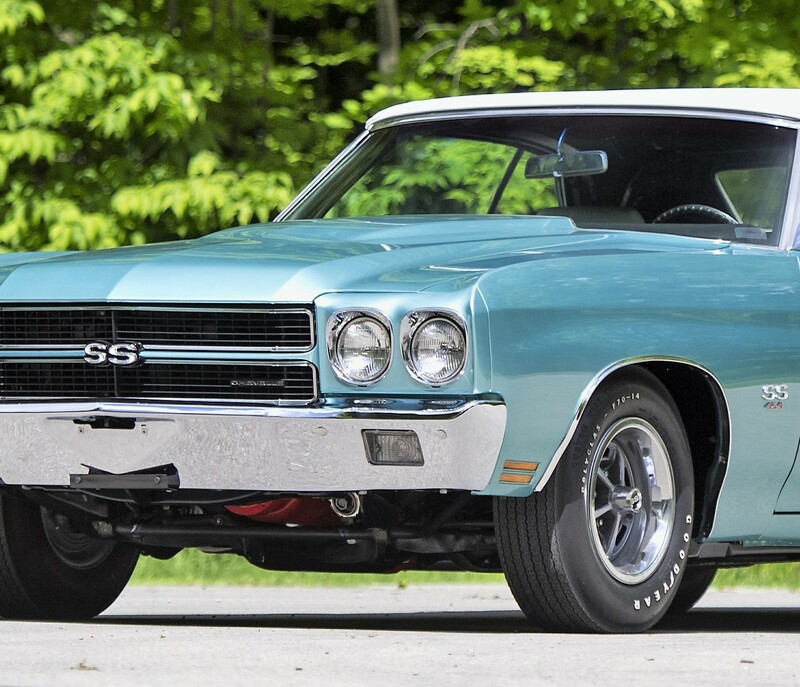 Mecum Auctions continues its busy schedule with the inaugural Louisville, Kentucky, sale September 8-10 at the Kentucky Exposition Center. 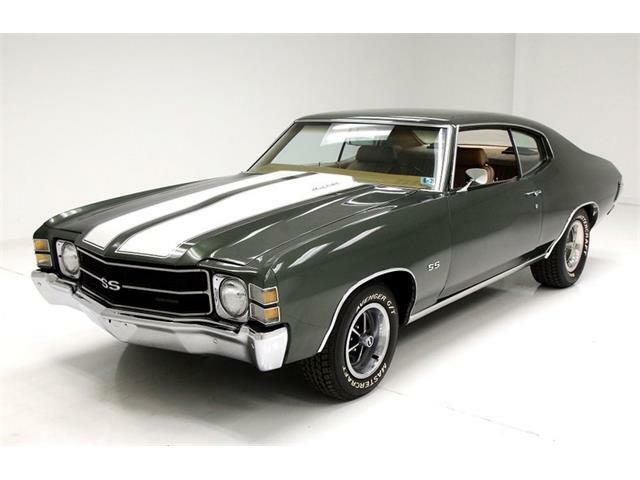 More than 1,000 collector cars, trucks and motorcycles are expected, according to Mecum. 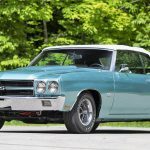 American muscle cars and ’50s classics will be featured at the sweeping event, the 12th of 17 auctions that Mecum has scheduled this year, including tractor and motorcycle sales. 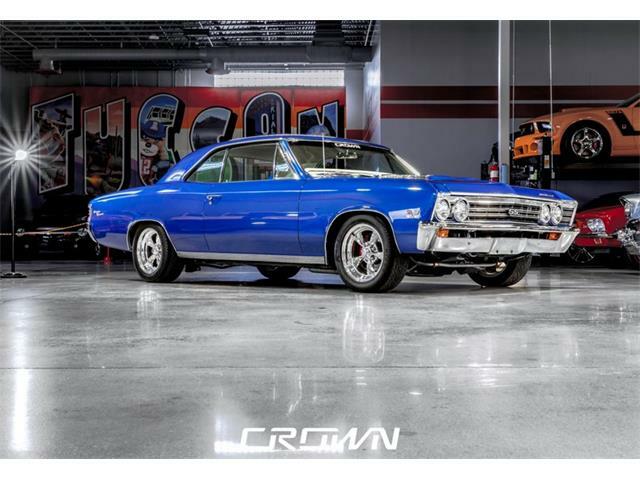 The most recent Mecum sale in Monterey, California, resulted in total sales of $50 million. 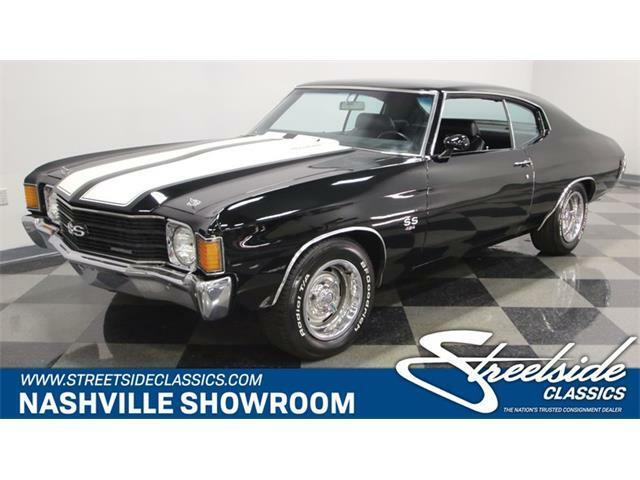 Headlining the Louisville auction is one of the rarest and most desirable of all General Motors muscle cars, a 1970 Chevrolet Chevelle SS454 LS6 convertible, a formidable powerhouse of which only 18 are known to exist. 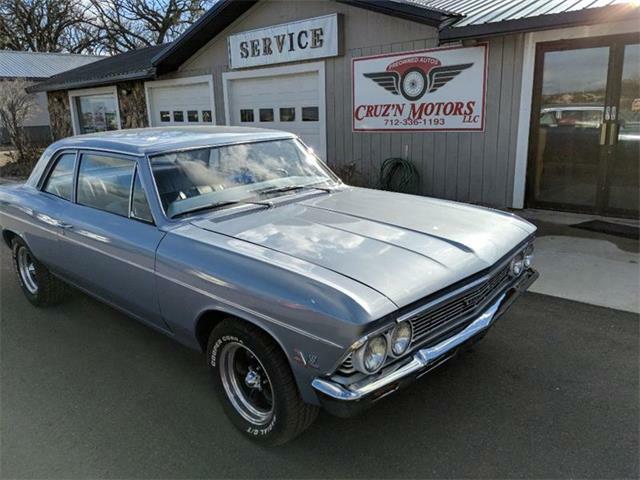 Powered by the high-performance 450-horsepower version of the 454 V8 and a rare Muncie M22 “Rock Crusher” four-speed manual transmission, the Chevelle LS6 represents a pinnacle of GM performance. The convertible is heavily optioned, providing extra style and features to the high-performance package. 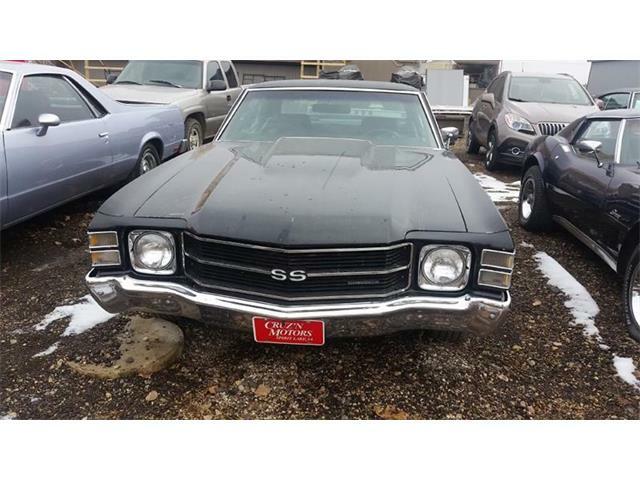 Adding to its rarity is the factory stripe and cowl-induction delete that gives the SS454 a unique appearance. 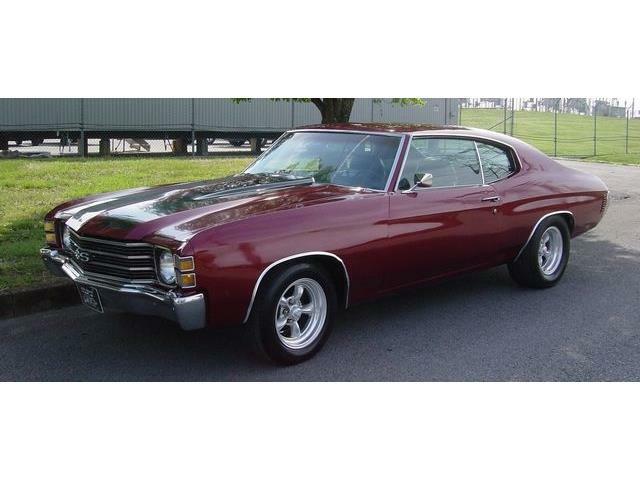 The Chevelle has undergone a comprehensive restoration, according to Mecum, and is in excellent condition. Fully documented, the car includes its original build sheet, which was rediscovered during restoration. 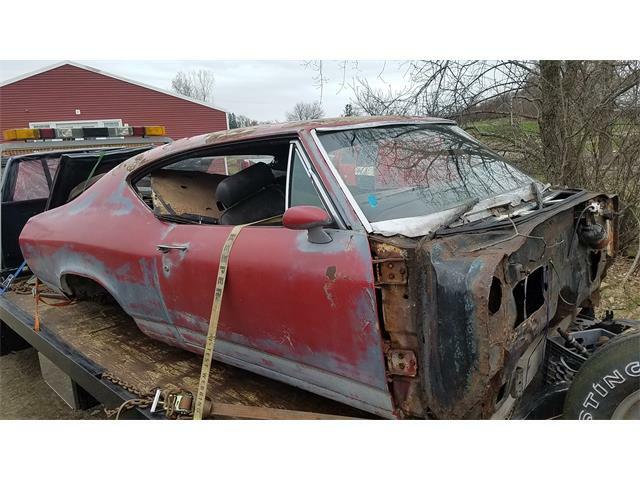 According to the Hagerty valuation guide, the car should be worth between $224,000 and $274,000. 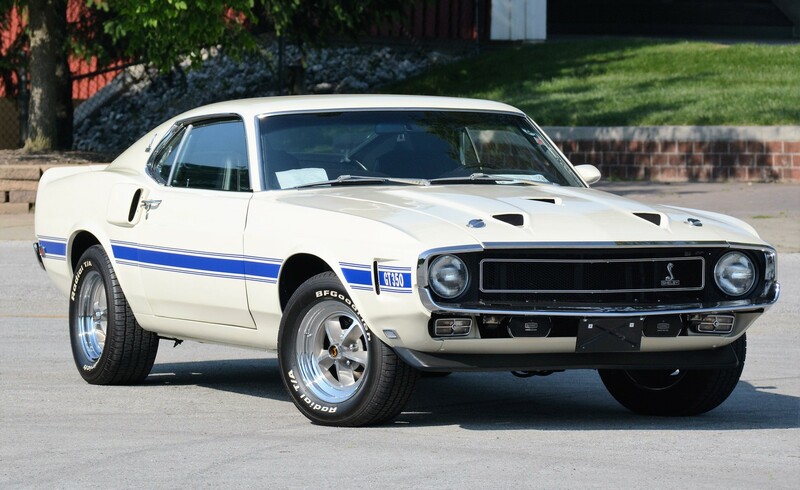 Another star of the Louisville auction is a 1969 Ford Shelby Mustang GT350 fastback with a 290-horsepower 351cid V8 under the hood, hooked up with a factory four-speed. Fully documented and with the original build sheet, the Wimbledon White GT350 with Navy stripes has been totally restored, Mecum says. 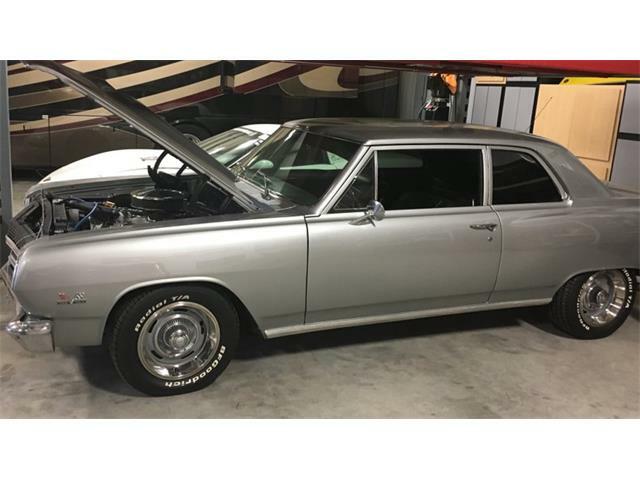 For the Mopar crowd, a 1970 Dodge Super Bee 440 Six Pack leads the charge with just over 10,000 miles on its odometer. 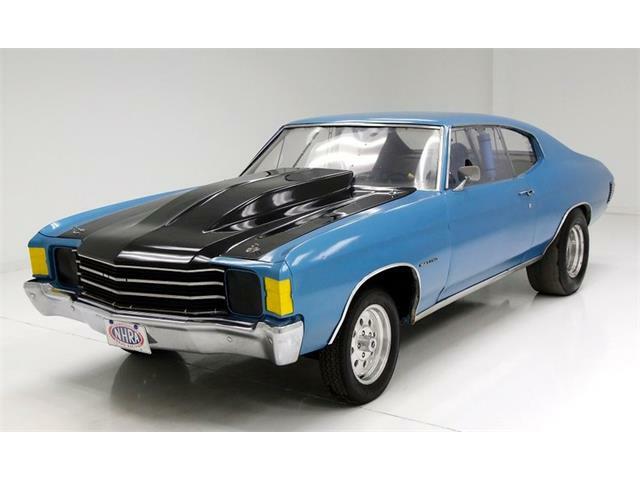 With a four-speed Pistol Grip transmission and Super Track package, the muscle car comes in Plum Crazy with a black interior. 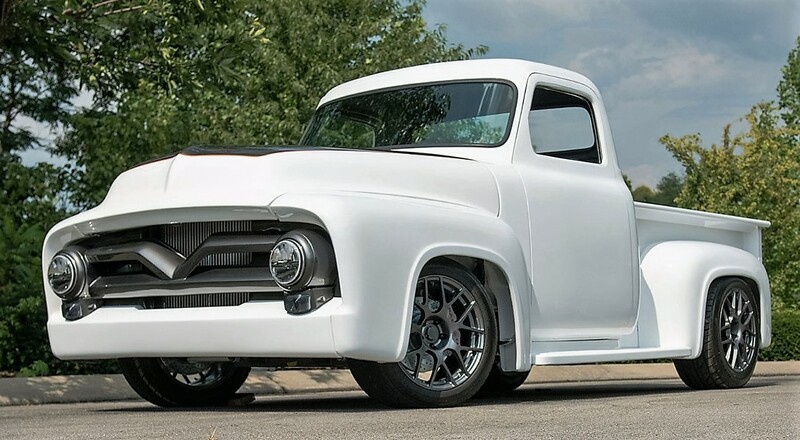 A pickup truck stars among the custom vehicles being offered, a 1955 Ford F-100 resto mod that was built over two years on the PowerNation television show, Truck Tech, in which viewers were treated to the step-by-step build process. Beautifully finished with a slightly chopped roof and lowered chassis, the truck is powered by a twin-turbo 3.5-liter Ford Performance EcoBoost V6 crate engine that produces 365 horsepower and 420 pound-feet of torque. 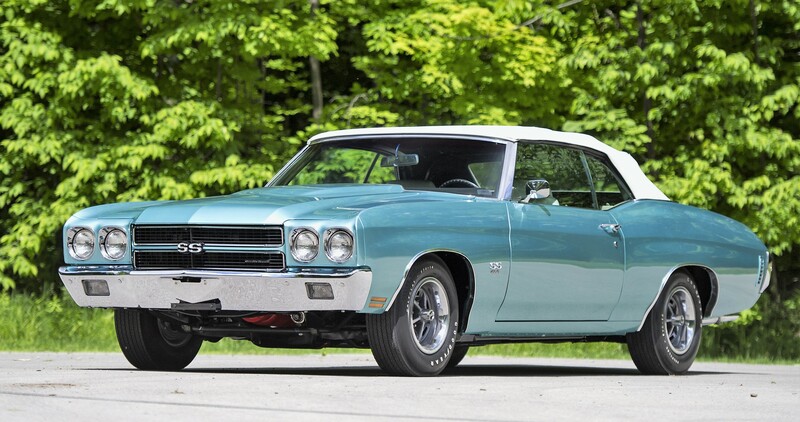 Mecum also will feature a full schedule of “Road Art,” as the auction calls its automobilia sales. 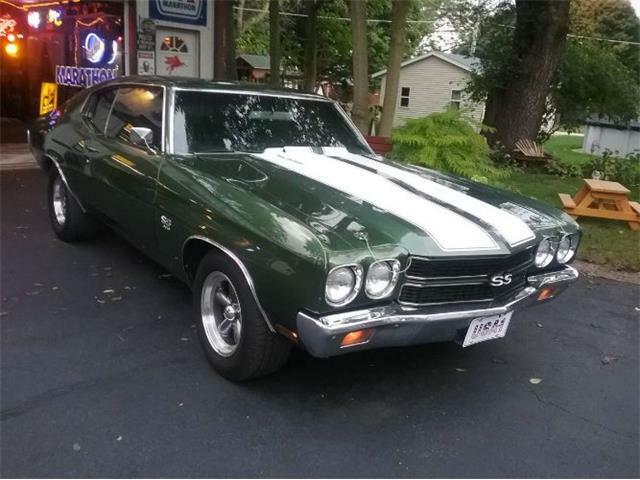 For information about Mecum’s Louisville sale, visit the auction website.